Persons domiciled or resident in Chile are liable to taxation on income from any source, whether in the country or overseas. 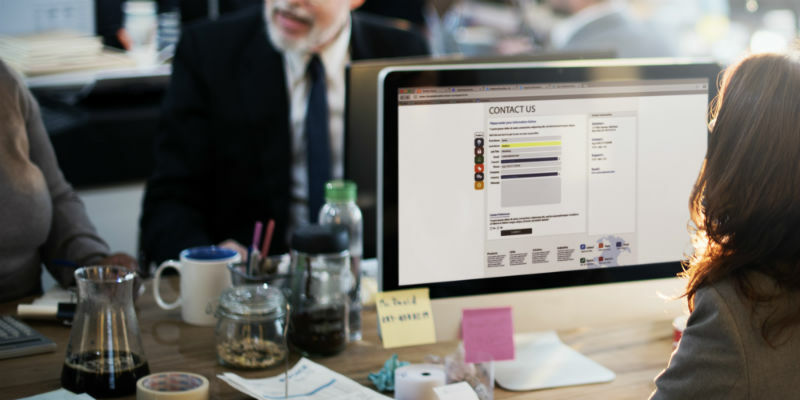 During the first three years as from their date of entry into Chile, foreigners who establish domicile or residence in the country are, however, liable only to taxation of income generated in Chile. In some special cases, this period may be extended by the Regional Director of the National Tax Service. Natural persons are considered to be domiciled or resident in Chile if it can be assumed that they intend to remain there permanently or if, in a calendar year or two consecutive years, they are there for more than six consecutive months. A legal entity is considered to be domiciled in Chile if it was constituted there. Persons not domiciled or resident in Chile must pay Chilean tax on income with its source in the country. Income from capital (business income) is subject to First Category Tax. Income from employment (remunerations) is subject to Second Category Tax. The overall Income obtained by a natural person domiciled or resident in Chile is subject to Global Complementary Tax. Income obtained in Chile by a non-resident is subject to Withholding Tax (also referred to as Additional Tax). Ther National Tax Service is the public institution responsible for tax matters (www.sii.cl). 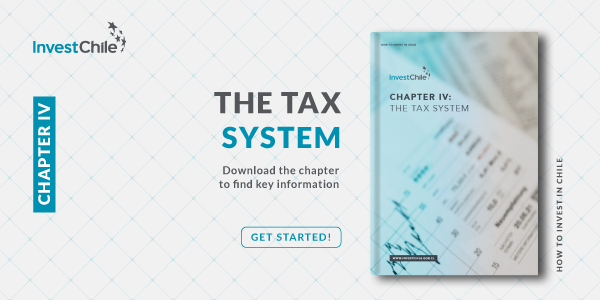 For more details about the different types of taxes and their rates as well as the specific taxes on certain activities and products, download the Tax structure in Chile chapter of our Investor’s Guide.